We have entered into long-term contracts to ensure that the collected flat glass is actually used to make new glass products. 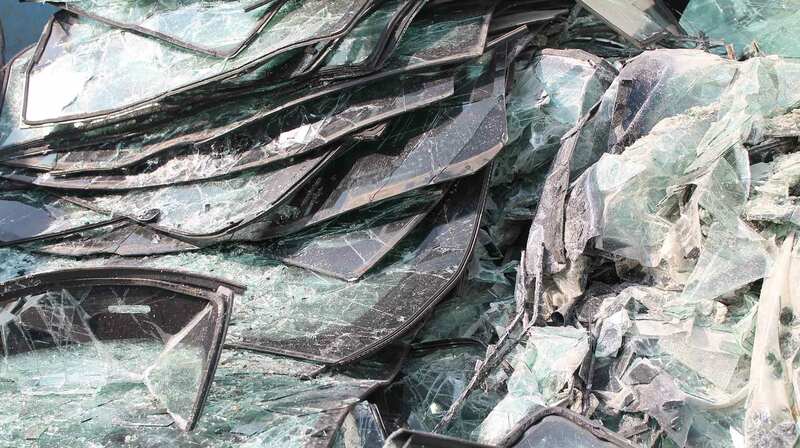 Whether toughened or laminated, whether coloured or clear, whether car glass or window glass – all kinds of flat glass can be collected for recycling. 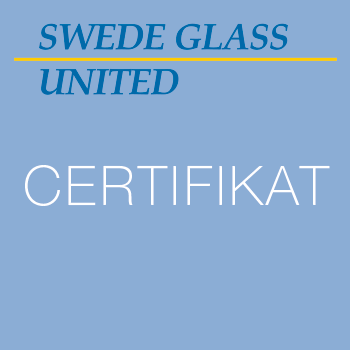 For collection, Swede Glass United cooperates with hauliers. Our target groups include car dismantlers, glaziers and construction companies. by Ebbe Nyström with two other co-owners, namely LBC Askersund – or as they now called, A.L.I. Frakt Askersund – and Wiklunds Åkeri in Stockholm. 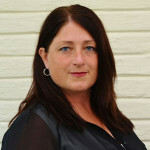 It was very important for Nyström to be able to enlist valuable expertise for the company to develop and grow healthily. This approach turned out to be a good choice – with a successful result. 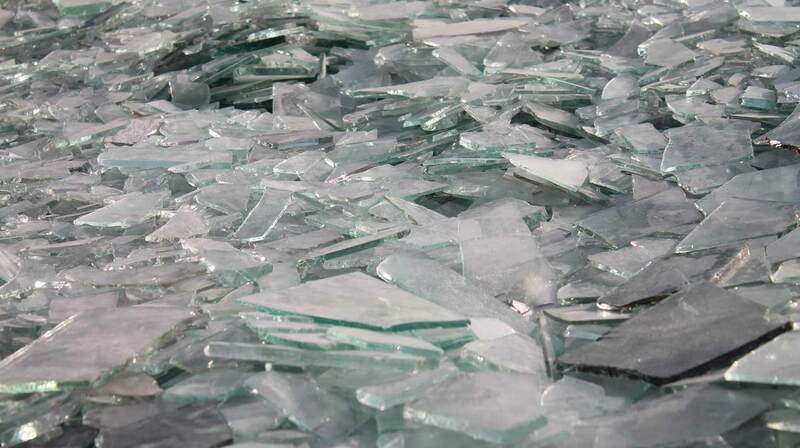 Since the company’s inception, flat glass has been exported to various facilities in Europe to be recycled. One of these was Reiling in Germany, a major recycler with many years of experience and tremendous expertise in recycling glass. the Reiling group became the new owner of Swede Glass United AB, a relationship we are proud of. We now have better ways to take care of recycled flat glass than ever than before, with Reiling investing heavily in more efficient and modern facilities. We are looking forward to an exciting future, because we want to be part of the cycle. Our customers – construction companies, glaziers, car dismantlers, etc. – collect their glass in a single container, regardless of whether it is clear, tinted, toughened or laminated. Customers then have a choice of delivering their glass to our glass storage facilities or calling us to arrange for a collection. 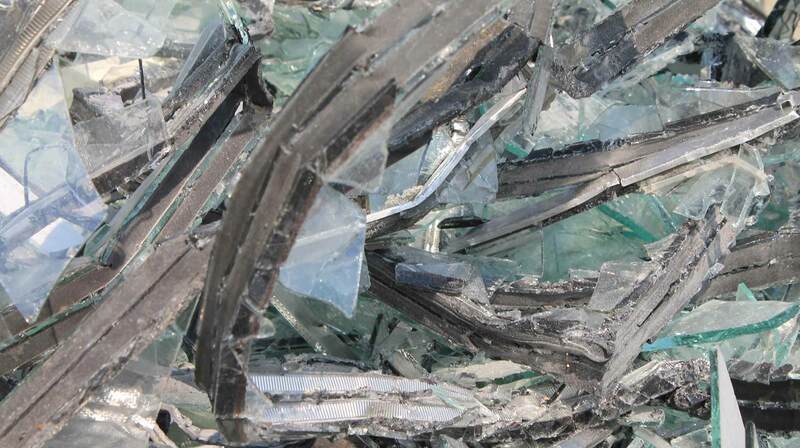 We then deliver all flat glass to a recycling facility that processes the glass into raw materials that are sold and made into new products. Producing new glass takes a lot of energy; recycling reduces energy consumption, which is easier on the environment. 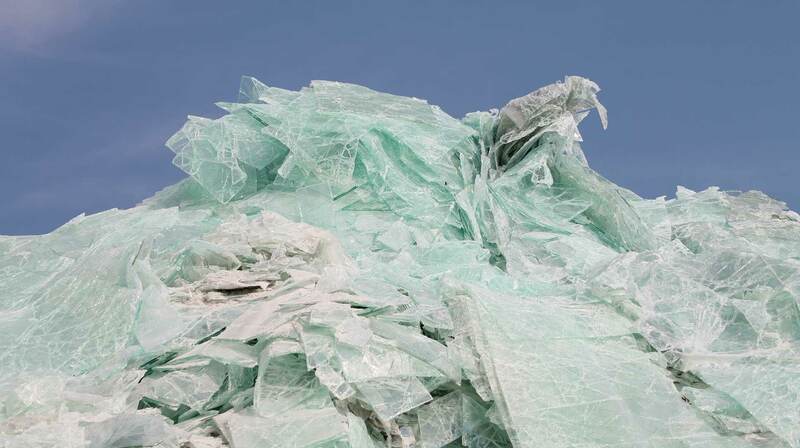 We are thinking long-term, so we must all work together for a better environment – and recycling flat glass is part of this mission. To get the glass out to recycling, our objective is for the cost to our customers to be less. We will issue certificates to all customers that are a part of our recycling system. This certificate is your guarantee that all collected flat glass is recycled and the glass is returned to production.